At LSC Mail Marketing, we can update and maintain your list using the most advanced database technology and services available. 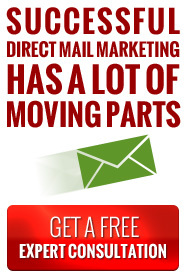 We have a large variety of software and hardware available to take care of almost any mailing need. Working from your source materials, we will perform accurate, flexible, and timely data entry.